The majority of Britain’s major cities have made a vow to eradicate carbon emissions in 35 years in their cities. Ahead of next week’s vital international climate talks that will take place in Paris, over 50 UK Labour-run councils, including Edinburgh, Newcastle, Leeds, Manchester, Nottingham, Glasgow, Liverpool, Sheffield and others, have pledged to run on 100% green energy by 2050, which Labour said would reduce the United Kingdom’s carbon footprint by 10%, according to a news report from The Guardian. The commitment will mean making the switch to more renewables among other changes. To create the low carbon economy, among the green changes that the committed UK urban centers will make include making the switch to transportation powered by alternative energy, ending gas heating in official buildings, and better insulations of homes. It is the hope of those who have made the pledge that other towns and cities around the world will also take the vow to make the transition to a clean energy future. 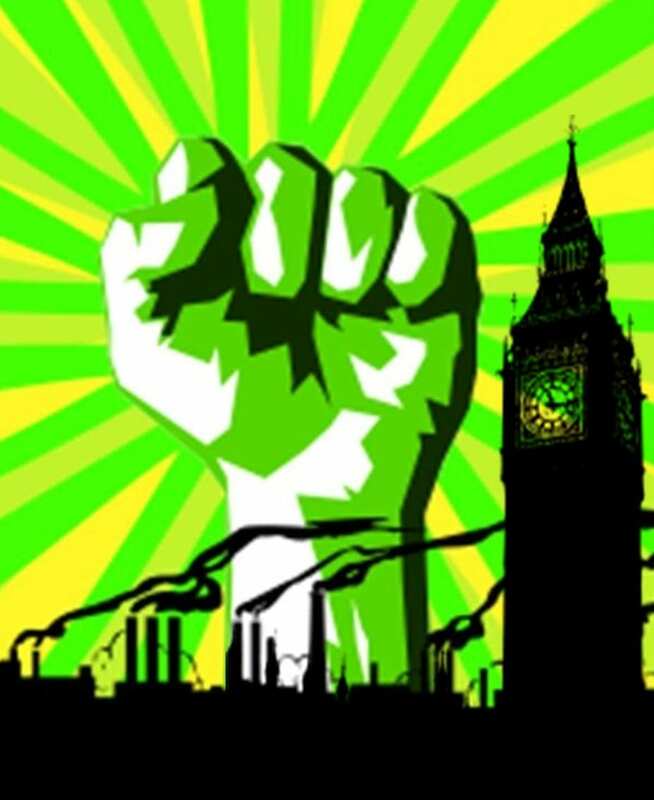 A new campaign is pushing London to take the pledge to switch to 100% green energy by 2050. The pledge, along with a new campaign called 100% London, is pushing England’s capital to make its own zero-carbon emissions pledge by 2050. The present Mayor of London Boris Johnson has set a 60% target to lower emissions by 2025 based on 1990 levels, but organizers of the new campaign claim that the city is already behind schedule for meeting the mayor’s target, according to a report from BusinessGreen. The green energy promise made by the other UK cities, along with some Labour-led London boroughs that have already signed the pledge, will no doubt put pressure on London mayoral candidates to make the vow to turn London into a carbon-free city by 2050.